The procedures to convert SIM card to Zong network is pretty easy. 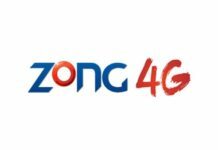 What you need to do is to simply go to the service center of Zong with your SIM card and the SIM will be converted in a few hours. But here is how this whole process works. It is necessary that you get to know about all these details before you come to any conclusion. You need to have a SIM card that has all dues paid. If the SIM card has dues, then you won’t be able to apply for SIM card conversion. Also, your SIM card should be activated for more than 60 days. If the SIM card is not activated for 60 days, then you will need to wait a little before you can convert SIM to Zong. 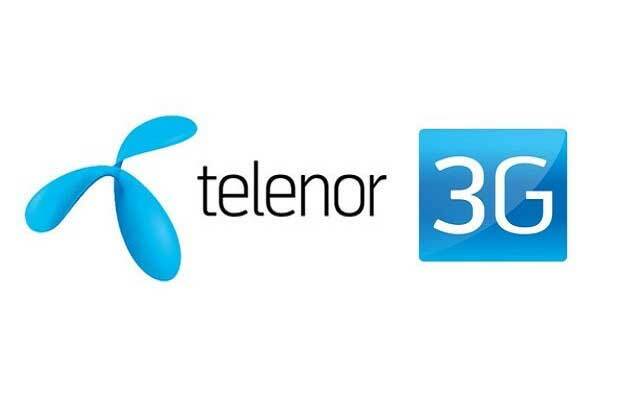 The good news is that you can convert SIM card from Telenor, Warid, Jazz, and Ufone to Zong with this process. Once you have the SIM converted to Zong, you will be able to enjoy all new packages that Zong has to offer. This means you will be counted as a new customer instead of a transferred customer. 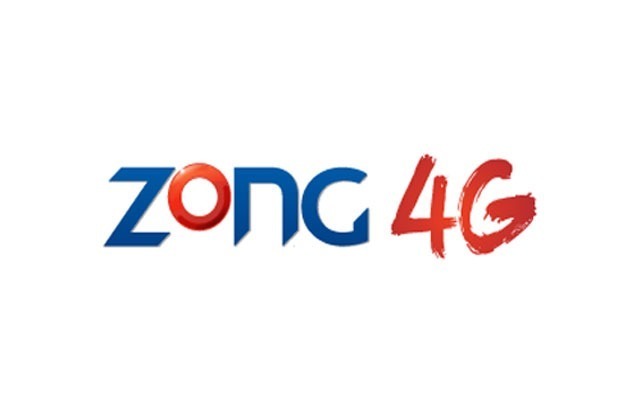 People have said that they want to move to Zong because of the quality of sound that it offers. Apart from that, Zong also has some great discount packages available. These allow the converted users to talk all day and all night without problem. Zong was started in 2008 but with the passage of time it has become one of the best telecommunication companies in Pakistan. Zong offers exceptional call packages, SMS packages, Internet packages with 3G & 4G speedy to facilitate the people. 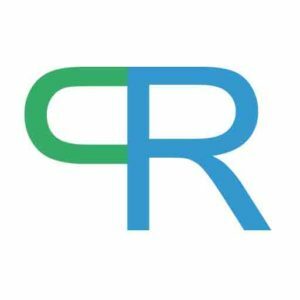 It has millions of consumers and more are willing to join this network every single day. 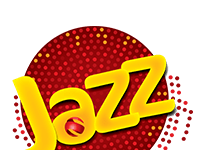 The customers using other networks want to convert to Zong and that is the purpose of the information we are going to provide here. To convert SIM to Zong, you need to send an SMS ‘MNP’ to 667. 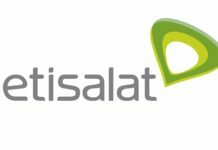 The Mobile Number Portability (MNP) give you very exciting offers like internet packages, free SMS and free call minutes. Next, visit the Zong service center to convert your SIM card. One of the methods to convert SIM to Zong is to visit the franchise or services center located in nearby areas. You will have to visit the Zong franchise and customer care center with your original CNIC and a copy. Your original SIM will die out in a few hours after that you can convert SIM card to Zong. The customer support representative will ask for biometric verification of your SIM. When the existing SIM signals will die out, put the SIM which you get from Zong to enjoy Zong network services. If you can’t visit the Zong service center to convert SIM card to Zong, then the best way is to dial the given number. 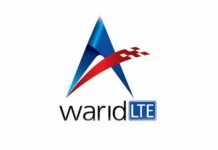 Dial 0314-3334455 for customer care service. This number has been privately selected for the mobile number changing purpose. You can also call the customer care representative on 310 or 03311333100 to get help in the Zong SIM conversion process. You can also convert SIM to Zong with MNP. Enter your mobile number and it will generate a PIN code. Zong will send an SMS to verify your details. It will also notify you of the whole process from there onwards.